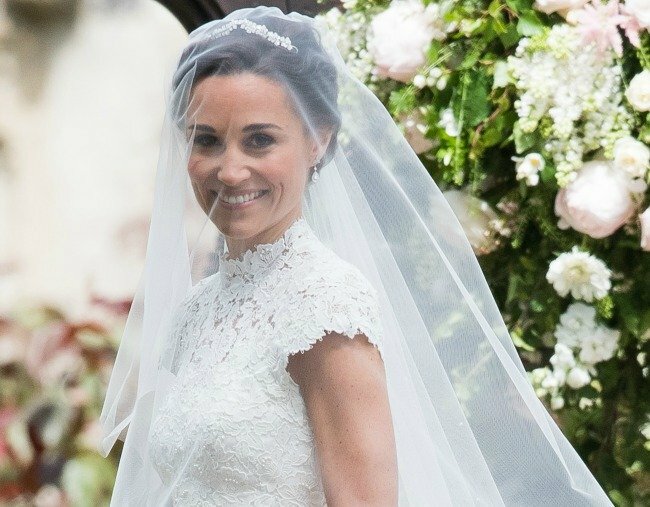 Why Kate Middleton's dress at Pippa's wedding was so special. 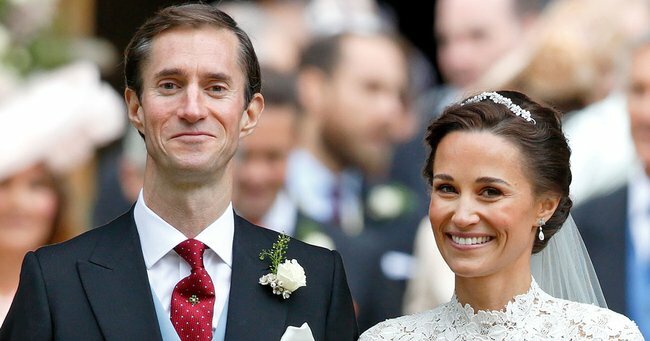 Much has been written about Pippa Middleton’s weekend wedding to hedge fund manager James Matthews. 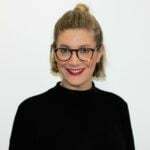 We wanted to know about her dress, the guest list, what the reception looked like, if Prince Harry and Meghan Markle sat next to each other, and just about any other morsel of information we could get our hands on to discuss. Pippa and Kate Middleton on Saturday. Source: Getty. One thing missing from the conversation, though, was Kate Middleton. Or, more specifically, Kate Middleton&apos;s dress. Normally when the Duchess of Cambridge leaves the house, the website of whichever British designer she&apos;s wearing that day crashes, and we&apos;re treated to a multi-page spread in magazines showing the outfit from all angles. But in stepping out in an understated blush dress on Saturday, Kate pulled the ultimate big sister move on Pippa&apos;s special day. 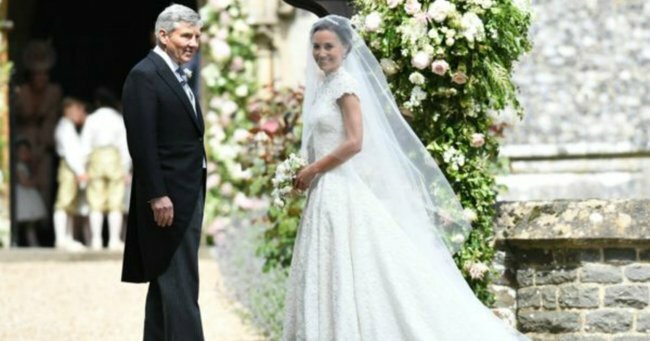 She wore something so understated, so unremarkable no one cared for a moment about who or what the future Queen of England was wearing, instead caring only for the 33-year-old bride. It was a beautiful dress, but it was nothing noteworthy. Kate stood aside and happily gave the stage to her sister. 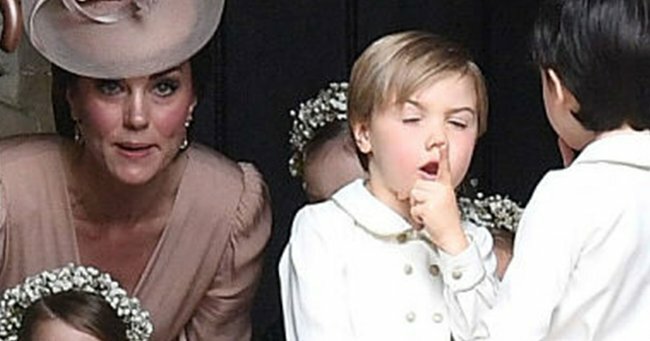 Now, days on, nobody is talking about Kate Middleton&apos;s dress. And that&apos;s exactly the point. 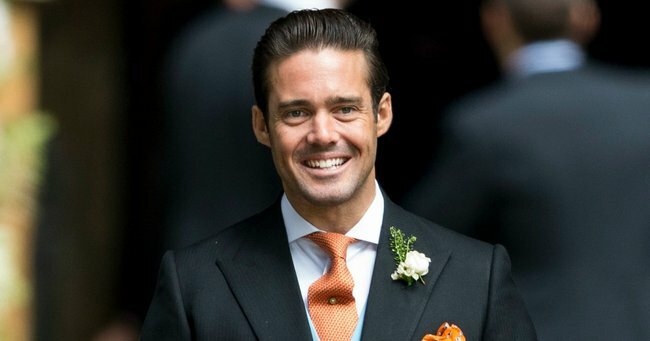 Spencer Matthews attends his big brother&apos;s wedding.Source: Getty. 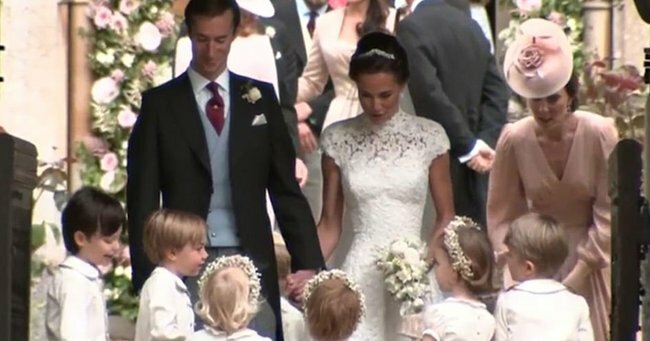 They&apos;re talking about Pippa and her Giles Deacon custom gown, about where she and Matthews are honeymooning, what their newlywed life will look like and how utterly adorable Prince George and Princess Charlotte were in their bridal party roles. She did what is rarely possible for a member of the royal family and flew under the radar. And for Kate Middleton, that&apos;s a pretty impressive feat.